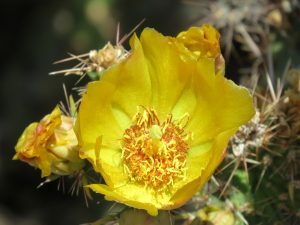 Past Conference: Depending on which lectures are attended, the NCCAOM has issued approval for up to 21.5 PDA for the Southwest Conference on Botanical Medicine, April 6 – 8, 2018 in Tempe, Arizona. Hope to see you next year! The chart below lists how many PDA for each time slot. Maximum possible 21.5 PDA. Partial credits OK.
APRIL 6 Please note intensives run concurrently with other lectures. Questions about PDA? Contact us and we’ll be happy to help!